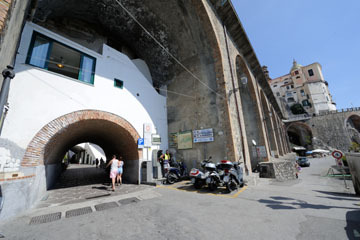 Rubino is in Atrani near the Maddalena Church. 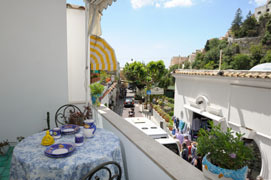 Very comfortable is tastefully decorated and has 1 bedroom, 2 bathrooms, a living room with kitchenette and access to the large private terrace with sea view. 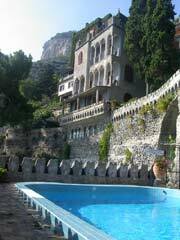 The gold house is situated in one of the oldest areas of Ravello.